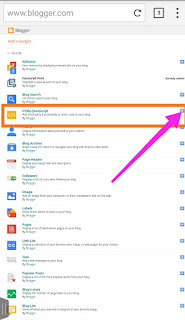 Instagram growing very fast nowadays and if you are holding a blogger blog then its necessary for you to add your Instagram feed widget to your blog so that you can grow on Instagram also. Hey, guys, I am back with another exciting and also important article for you, Don't even think about to skip it. Because if you do that then you are going to miss something special. So, guys if you are a blogger then you have a blog then this post is for you. 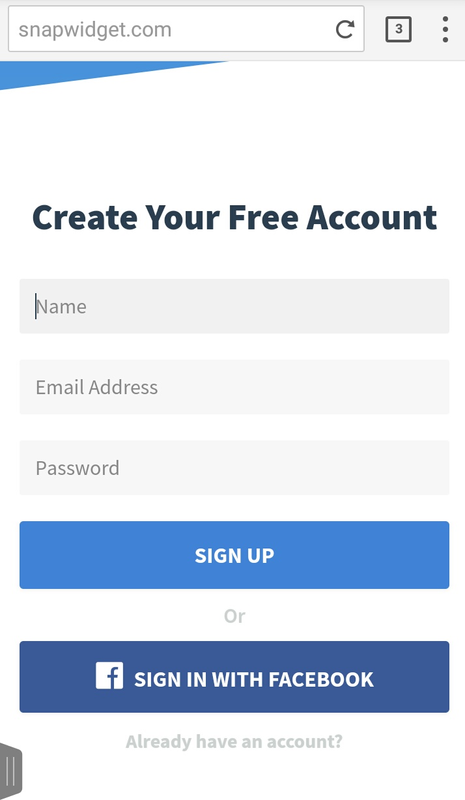 Guys on blogger if you have a good traffic then you can also grow on Instagram and can get thousands of followers or maybe more by just adding an Instagram widget on your blog. Guys also if you have many followers on Instagram then you can earn money by sponsoring some products and also can connect to many other people. 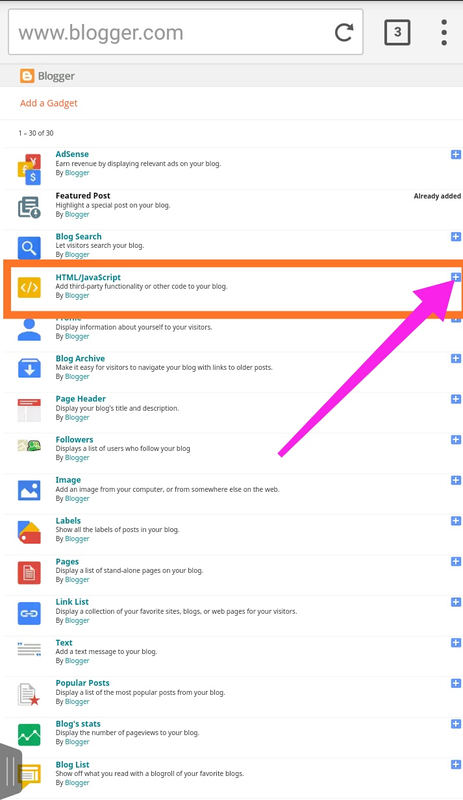 So if you want to add your Instagram widget profile on your blog then keep reading this. How to add Instagram Widget?? 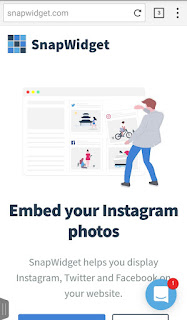 So if you add your Instagram profile widget on your blog then the people who come on your site will also click on your Instagram account and they like, comment and share the photos you had posted on Instagram. They will also follow you so by this you'll also grow up on Instagram and when small brands will see you up they will contact you to promote their products and with this, you'll also going to make some money. Not only money making you 'll also get connected to people you don't know. Nowadays people who know any people who never gets into any trouble because there are peoples behind him. 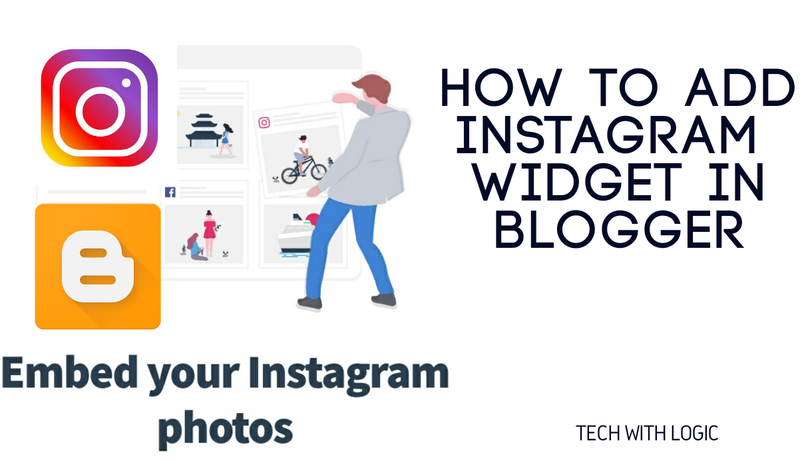 So guys here are the steps how you can add Instagram Widget in your blog website. 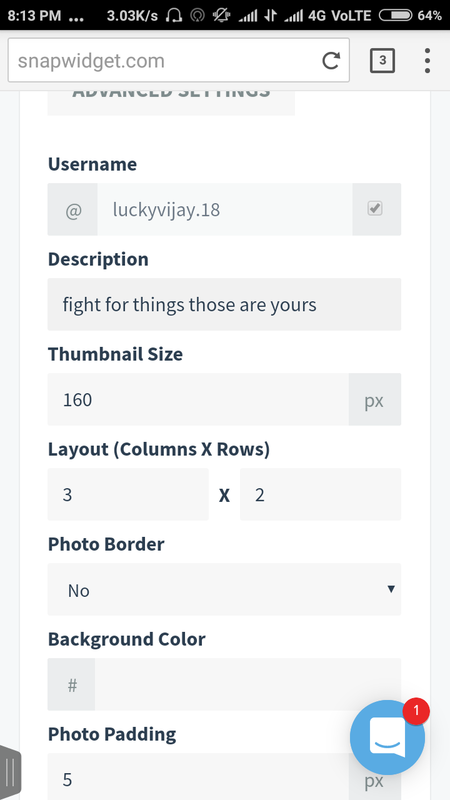 There you will see a page like below photo, just chose which type of widget you want to create. 2. 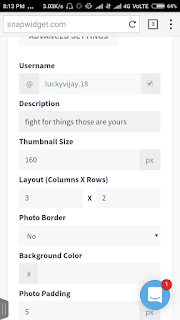 Now as we recommend you to chose a photo widget so viewers can see the recent photos when you chose it you'll see a page like this here you can design your widget that how you want it to look like. Fill up information you can go for a 2*2 type widget or you can see below photos that I managed all the settings. Don't get nervous about it. It is soo easy it will take only 5 minutes of you. 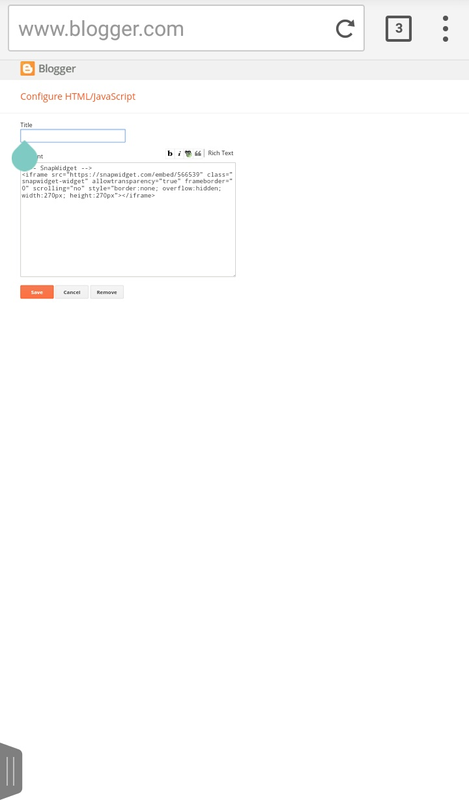 When you complete all this, then you can preview that how will your widget look like .now click on complete and copy all the code thereby cliclipboard. Now you are done from this site.